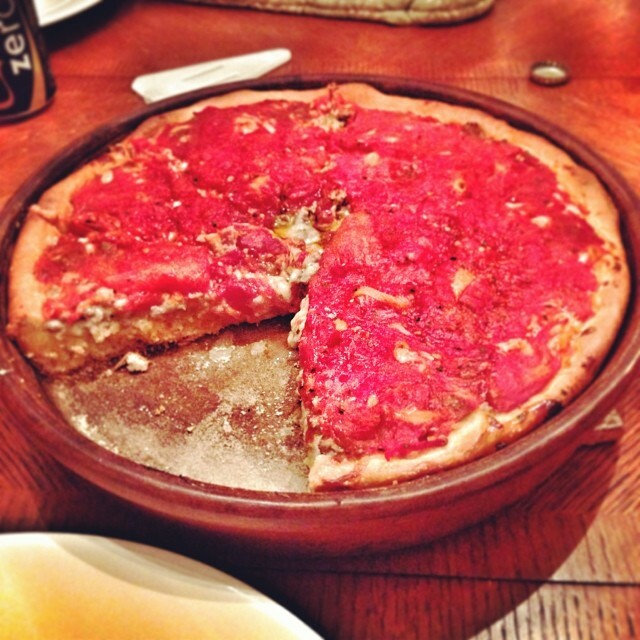 Homemade Chicago-style deep dish pizza for dinner. 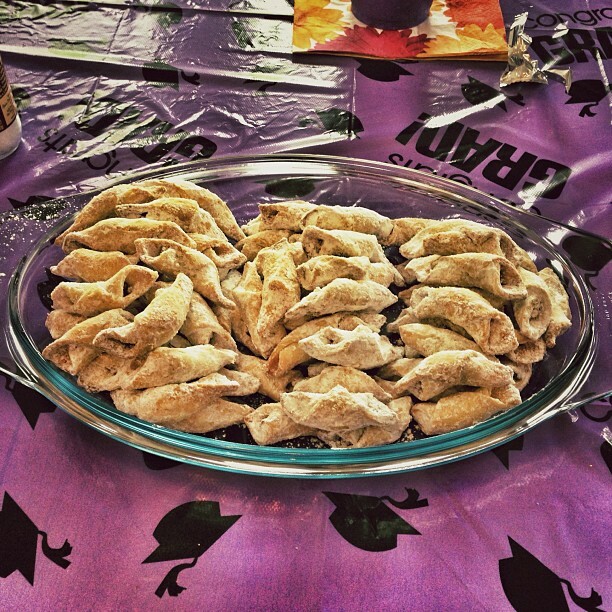 Made lovingly by @oliviaagee. Exquisite! 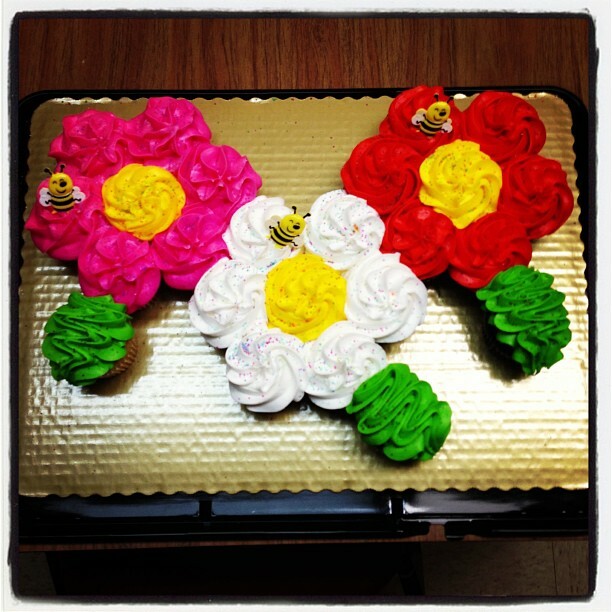 Celebrating August birthdays at Gospel Advocate Co. Pretty creative cake! That’s a good lookin’ and great tasting pie! 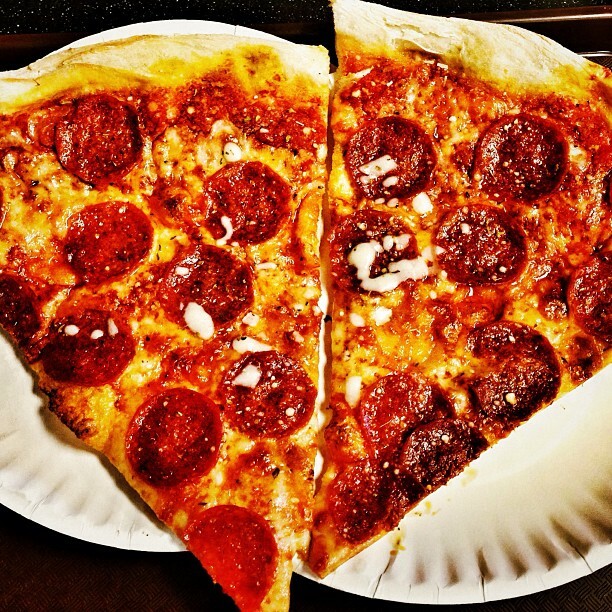 NY Pie. 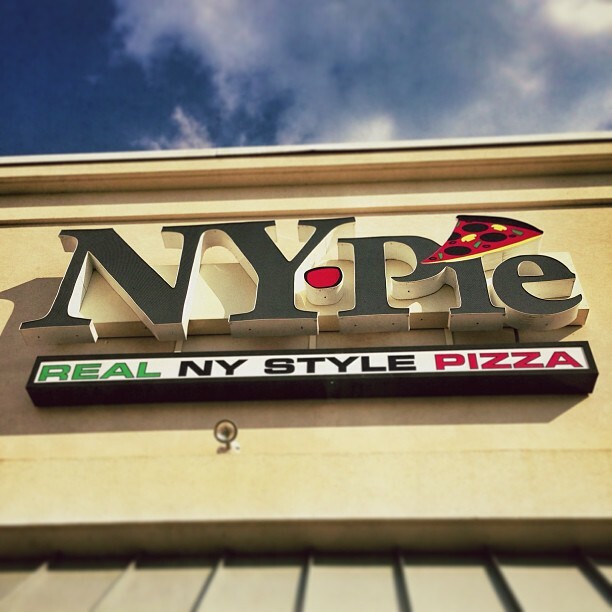 May have found a new favorite West Nashville pizza place…NY Pie. Very, very authentic. 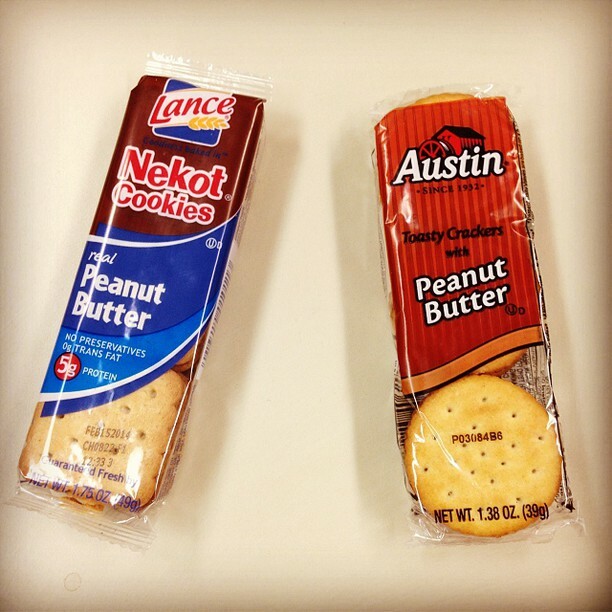 Seriously good. 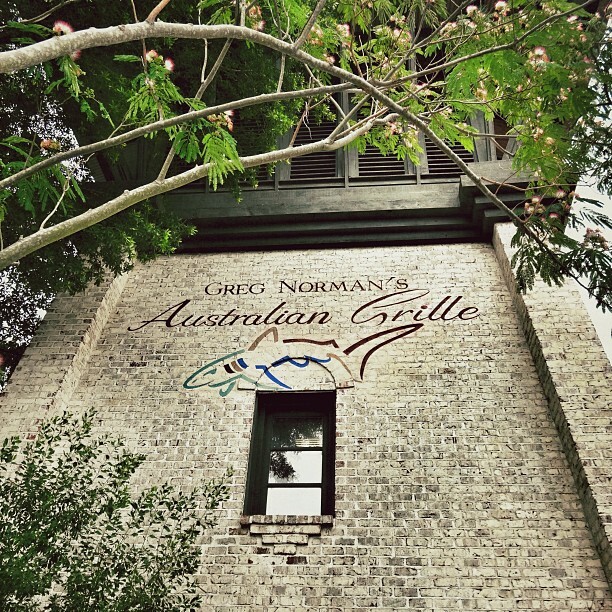 Time after time, the best meal we have in Myrtle Beach is at Greg Norman’s Australian Grille. Simply awesome. This was the “bread” basket that came with our meal tonight at the Chesapeake House in Myrtle Beach. 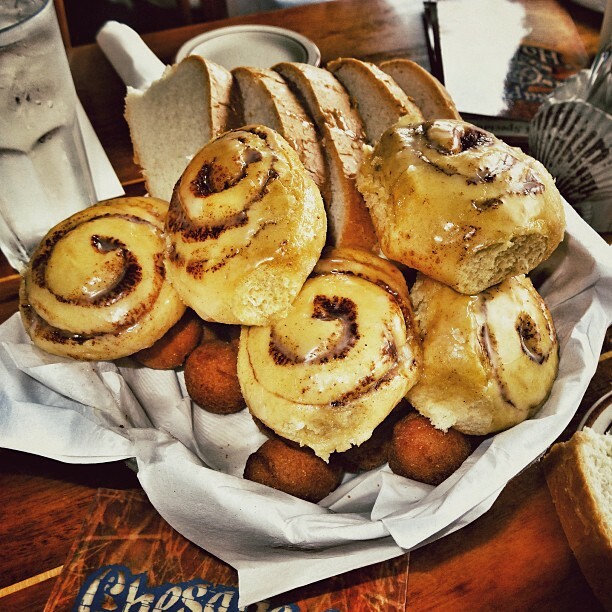 Sliced bread, sweet hush puppies with honey butter, and hot cinnamon rolls. 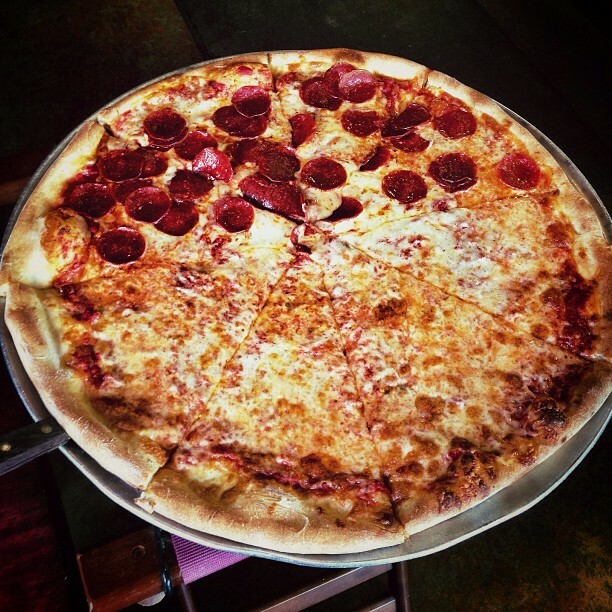 Is it too early to start carb loading for New York? 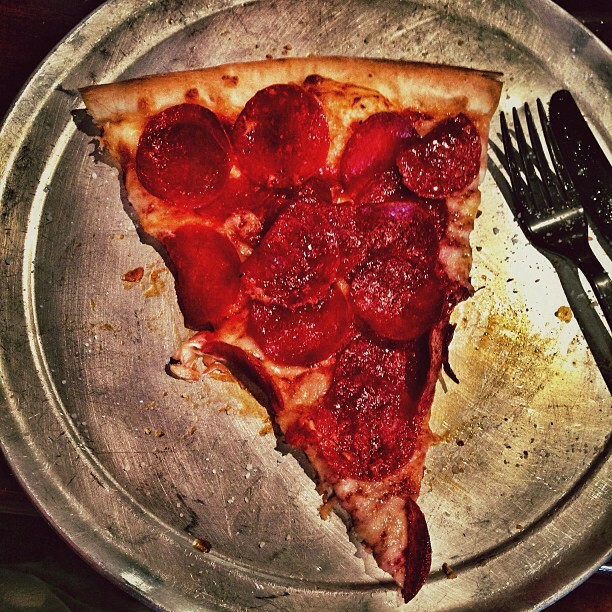 Enjoying two pieces of the best pie in Nashville at Joey’s House of Pizza.